Foliomate | Willard Agri-Service of Frederick, Inc. 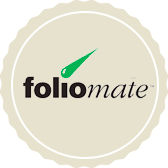 The Foliomate product line … a new generation of foliar nutrition. The Foliomate product line … a new generation of foliar nutrition. Our Foliomate line of products is designed around a new understanding for “feed the plant” technologies. The goal is to enhance and supplement all plant nutrition with timely targeted foliar applications at crucial crop development stages. Foliomate products provide targeted nutrients that stimulate improved plant health and growth. Foliomate legumes is such a product. 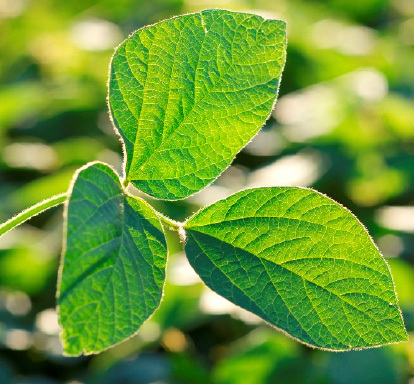 It is formulated to enhance and supplement foliar N, P, K, Mn and Mo within the plant at crucial growth and demand stages – in this case for Soybeans. This reduces environmental plant stresses, increasing flower development and retention. The end result is an increase in pods/plant and seeds/pod, ultimately yield. Our continued tissue sampling work has clearly identified Potassium (K) and Manganese (Mn) as potential limiting factors to high yields. Foliar supplements help enhance plant nutrient movement of these yield limiting elements. ROI. Nutrients are balanced and in highly available forms. Provides the proper amount of N and P to enhance the uptake of K – Mn – Mo required between Growth Stages V3-R2.